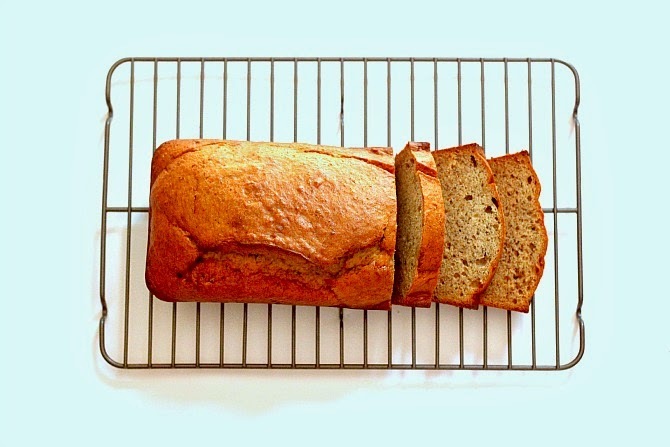 A good banana bread recipes is priceless, but hard to find. 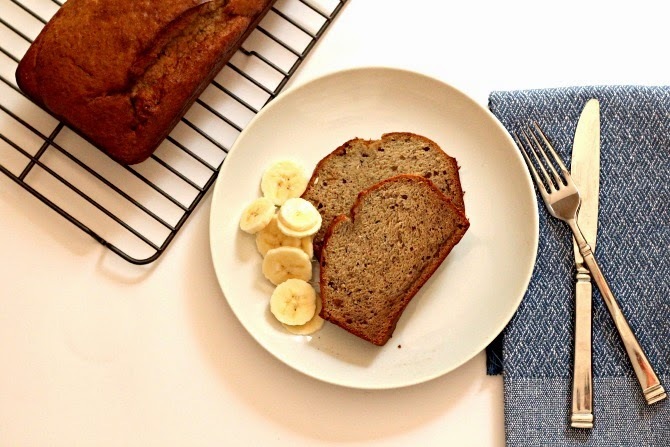 So today I wanted to share one of the best homemade banana bread recipes you will ever try. This recipe actually came from my grandmother Marcella Jane, the one whom I named my blog after. This recipe is so delicious and a huge hit every time I make it. If you want to add walnuts you can do so. Fill pan 3/4 full and bake at 350 degrees for an hour. Makes 2 normal sized bread pans.